Thanks for letting me join. I have always had an interest in aquariums. 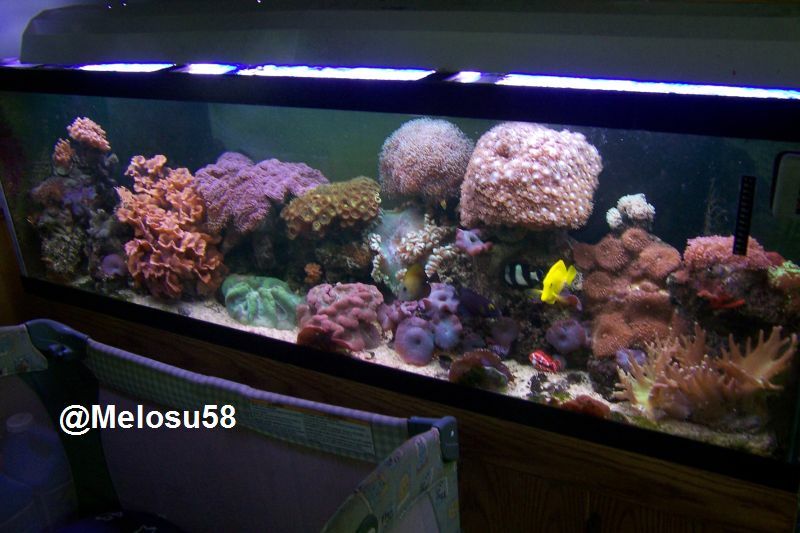 I've had tropical tanks and reef tanks. As well as a 6000 gallon koi pond. it's being 10 years since I've had an aquarium. And decided to keep something I hadn't kept before. I never really considered goldfish for an aquarium until I looked into it and discovered the beauty of some of the fancy goldfish and started a 75 gallon goldfish tank. Most recently I've Had A Renewed interest in Guppies. Recently bought my first Trio of purple Mosaic Dumbo's. Welcome aboard. We are glad you found us here at AA. Wow! Sounds like you have a lot of experience with fish! It's great to find new interests within an interest! At least you have a lot of the equipment you need; as opposed to starting from scratch. Welcome!